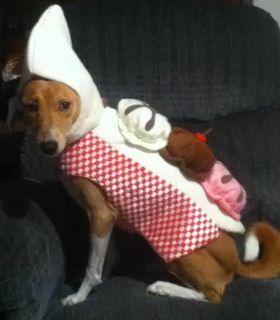 Does your pet like banana splits? Is there another costume that is his or her favorite? KAH is having a Howl-o-ween costume contest. 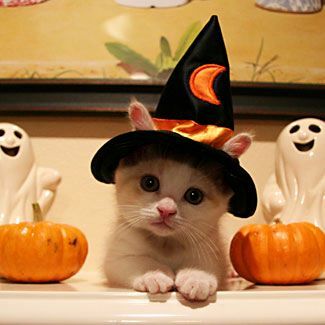 E-mail your photo (one photo per pet, please) to howloween@kingsbrookvet.com. All entries will be placed in an online gallery and each staff member will place a vote for their favorite costumed pet. Prizes will be awarded as follows: $50 KAH credit for first place, $25 KAH credit for second and third place. Deadline for entries is Thursday, October 27th and the winners will be announced on Howl-o-ween. Good luck! 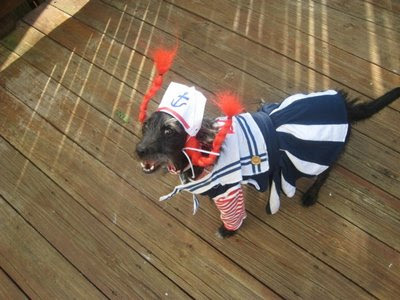 This entry was posted in Costume Contest, Howl-O-Ween on October 18, 2011 by yourfriends. 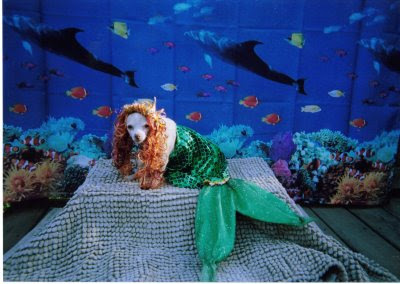 To enter the 2008 Howl-O-Ween Costume Contest e-mail your picture (one per pet, please) to yourfriends@kingsbrookvet.com by October 24th. Winners for first, second and third place will be anounced on October 31. First place will receive $75 in “Kingsbrook Dollars”, which may be applied towards any goods or services provided by Kingsbrook Animal Hospital. Second place winner will receive $50 “Kingsbrook Dollars” and third place will receive $25 “Kingsbrook Dollars”. This entry was posted in Costume Contest, Halloween on September 29, 2008 by yourfriends.